EF Education First has taken the victory at the first stage of the Tour Colombia. Rigoberto Uran crossed the finish line in the first position and is the first GC leader of the race. 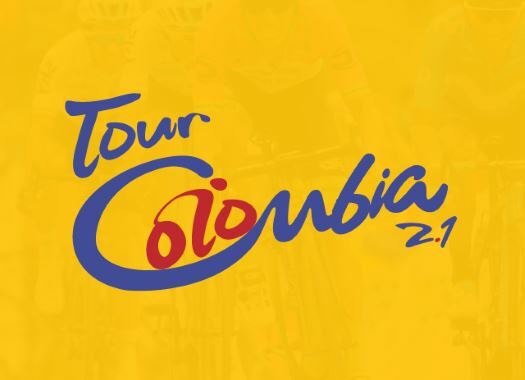 The first stage of the Colombian race was a 14-kilometre team time trial in the city of Medellin. Team Medellin, led by Oscar Sevilla, was the first team to go down the start ramp and stopped the clock at 15 minutes and 46 seconds. The local team stayed on the hot seat for a long time and not even Bardiani-CSF, Manzana Postobon or Nippo-Vini-Fantini came close to beat its time. The first WorldTour team to start in the day's competition was Deceuninck-Quick-Step and it was the first one capable of moving Team Medellin from the top of the classification. The Belgian team stopped the clock at 15 minutes and 14 seconds. The next team to get on the hot seat was EF Education First, who completed the course in 15 minutes and six seconds. The last team to arrive was Sky, which stopped the clock in 15 minutes and 16 seconds and positioned itself in the third position of the stage, behind EF Education First and Deceuninck-Quick-Step. Uran was the first rider of Education First to cross the finish line and became the first leader of the overall classification of the Colombian race.